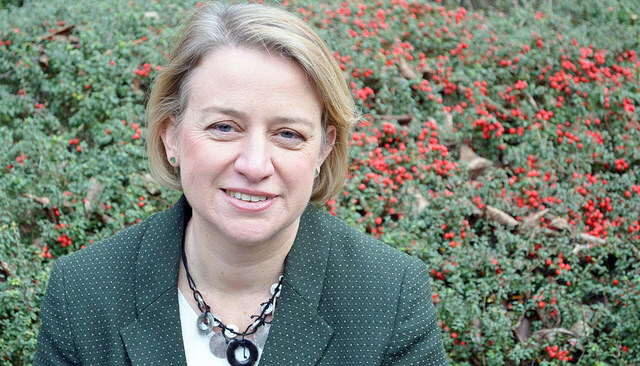 'I ate a hash cake once': Is Green Party leader Natalie Bennett the saviour of students? Could it get any more Green than eating a hash brownie? The safer option for getting high: whipped up with almond milk, pine nuts and flax oil. 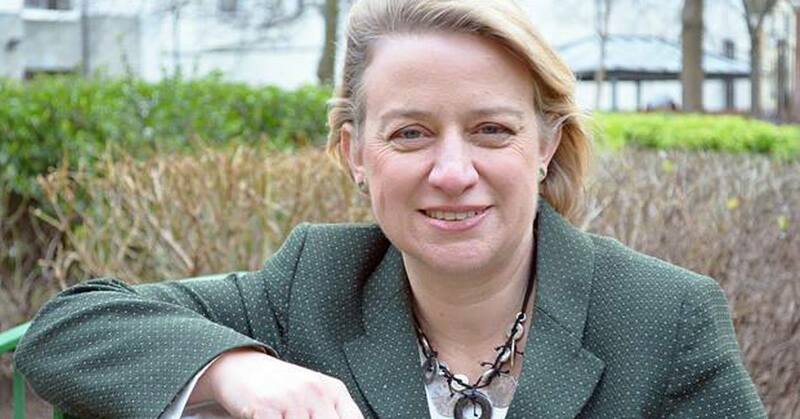 Eaten with a group of white-dreadlocks and Jesus boots, this is what it must have been like for Natalie Bennett, the Green Party leader, on the rare occasions when she used to take drugs. 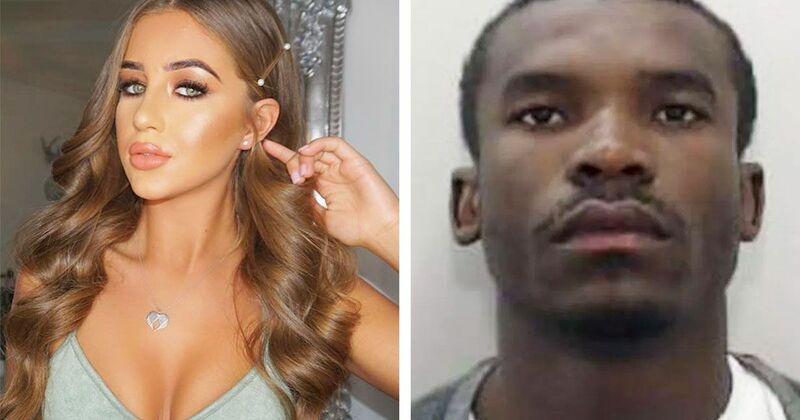 It used to be unthinkable for a politician to confess to a cheeky toke in their wild past. Now it’s legit, if not legal. But you have to claim you didn’t enjoy it: not enjoying it is the new “yes, but I didn’t inhale”. Or else you’ll be seen as a stoner layabout with no future in Westminster. 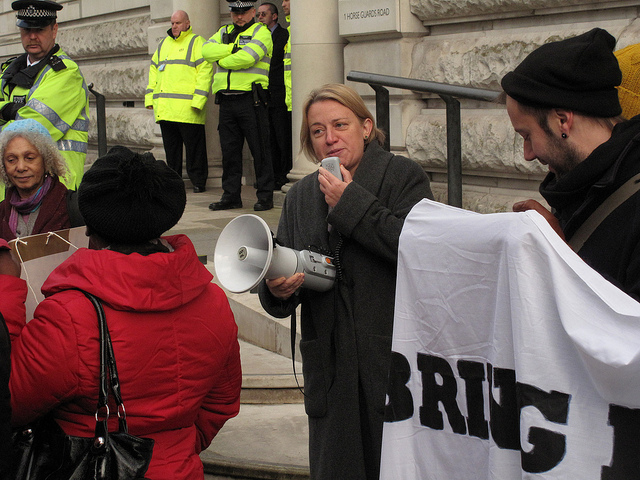 The vision of a Natalie Bennett, eyes half closed, drawing heavily on a massive joint decades ago has evaporated. Today she’s riding high on a surge of popularity, with more members than UKIP or the Lib Dems, ready to snap up the student vote in May. The Greens say they have over 45,000 card carriers and that hundreds more sign up each day: “another 1000 members yesterday”, she says with a glow. She was right about the airtime and is expected to win a place in one of the leaders’ TV debate. A month ago you would have known her as “not Caroline Lucas but that Aussie one”. 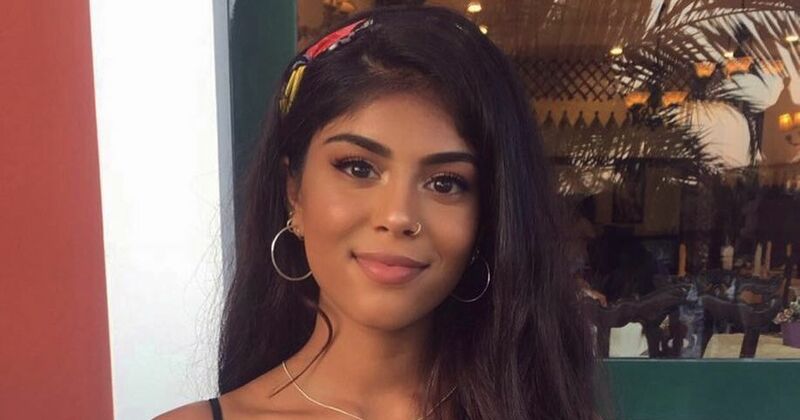 Now she has the publicity she was after, she’s spreading an image of herself as the champion of the Lefty student vote that feels betrayed by Nick Clegg and cringes at Ed Miliband. When we meet she’s full of rosy ideas about scrapping tuition fees, giving everyone a job after graduation with a living wage, reducing electricity usage, saving Britain’s biodiversity and making multinationals pay more tax. And it would be easy to be lulled by her matey charm (she looks like a less threatening Katie Hopkins) as she talks equality, opportunities and her offer of “a life without fear, a life with a sense of security”. Only if it weren’t for the Green Party offices being exactly what you’d expect them to be, a checklist of eco-friendliness beyond parody. Earthy pashminas, charity tote bags and trousers with practical pockets. A “share your cycle route to work” noticeboard in the foyer. There’s something genuinely called a miniature ornamental calamondin tree in the cramped meeting room I’m shown into, and books called “The Abuse of Money”, “The Fluoride Deception” and “Nowtopia”. The one surprise is spotting “I, Partridge: We need to talk about Alan” in between. It’s quite like Natalie Bennett and her party to have Alan Partridge on her shelf as a token sign of humour, like a totem to ward off the frequent accusations that she’s actually quite boring. She’s engaging when it comes to uni policy and inspiring young people. But she’s not going to win points for being in touch with ordinary voters. At least David Cameron claims to like Breaking Bad. 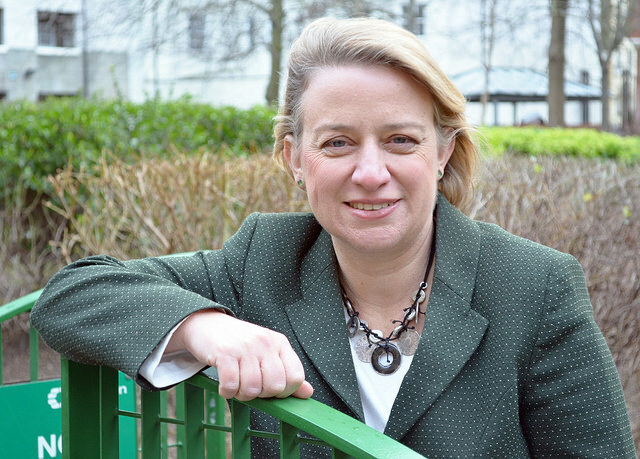 Natalie Bennett could barely remember the name of Game of Thrones. Watching her stumble over a question as entry-level as “what TV do you like to watch” is wince-inducing. “I have almost no time. 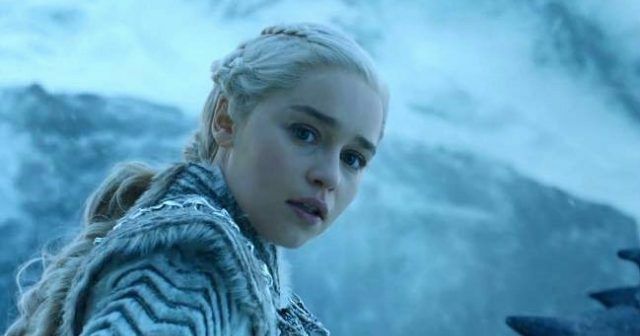 Oh god, what’s the one, I have watched all of them,” she falters, “the fantasy… Game of Thrones. I have made time to watch all of those. 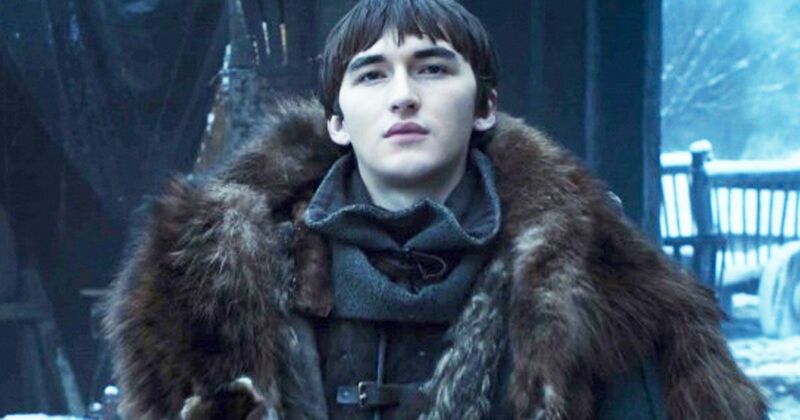 I am not however going to do going to do ten questions on Game of Thrones. I have watched all of them but I’m not dedicated to them with passion.” Right. Though the hash is gone, she does still “enjoy baking” in her spare time. “I make a cake most weeks and then I get to enjoy it all week, so that’s quite nice. Recently I’ve got into playing with jam making and that sort of thing.” She giggles to fill the silence that follows. The classic response for anyone accused of being tedious is to mention just one occasion of being a bit wacky. 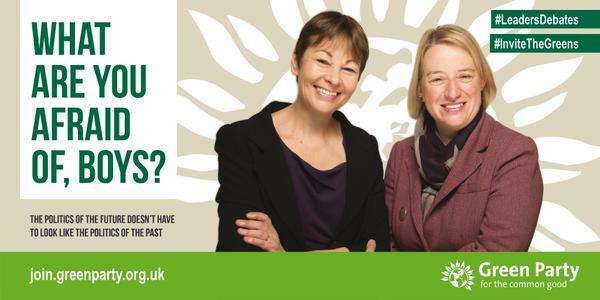 In this case, it’s her poster with Caroline Lucas having a dig at “the boys”. Her serious politics, she says “doesn’t mean we can’t have some fun”, which might as well be followed by the line “I like a joke just as much the next guy”. Then again, if you’re one of the many voters yearning for politicians who are centred on policy not performance, Natalie Bennett’s for you. There’s no Malcolm Tucker figure in her meeting room managing our conversation, nobody is making her watch zeitgeist tapes to feign an interest in Broadchurch. There’s only one press officer in the entire building. It feels like a rookie operation: waiting in the lobby with me earlier was an interview candidate, just graduated from uni, hoping to get hired as the second press officer. And when Bennett, running for the London seat of Holborn and St Pancras, tries to explain how her party functions without a Whip she waffles for a while before confessing, “I’m still working on boiling that down into one sentence”. But this matters because the one place the Greens are in power, in Brighton, there was bitter infighting over a bin strike. She imagines her party playing “perhaps the long slow game rather than the fiery comet or the firecracker”. Anyone who would shy away from calling themselves a spark cannot, at any point, have ever had any media coaching. The Greens say they’re going to win at least six of their 12 target seats for the election, delivering on her promises to students in a way the Lib Dems couldn’t. And there is a technical possibility that if they do well they could prop up a coalition. Bennett wants to see a parliament full of her young Green politicians. To prove it she has some “very impressive” teenagers and early 20s candidates standing in May. With a few stumbling sentences, she foresees “students turning up in huge numbers” to “break things wide open in British politics”. 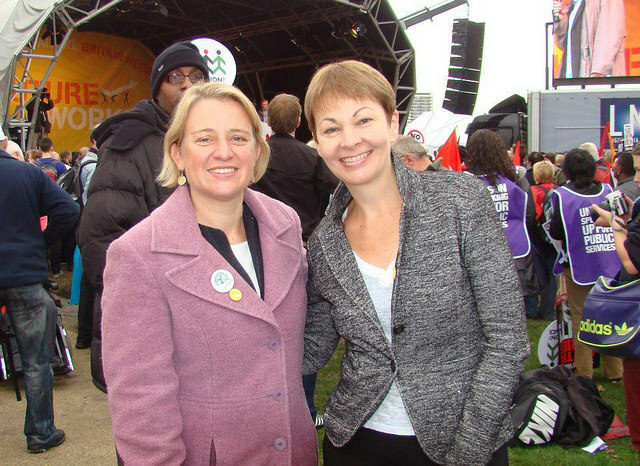 With language closer to Disney than Westminster, she leaves me a pretty sugary vision of the Greens in power.